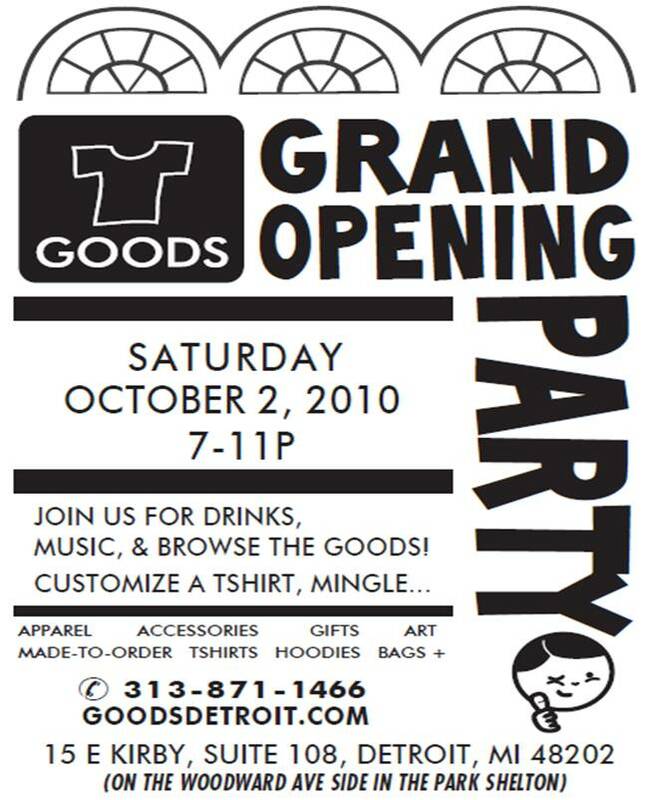 A not-to-be-missed event, Goods Detroit is hosting their official open house party tomorrow, Saturday, from 7-11 p.m. The lastest crafters-turned-kickass-store-owners, Karry Brook and Wee Revolution have taken up shop in the Park Shelton with a fun concept – iron-on magic! Whether it’s a T-shirt or lunch bag, you can pick a fun image, send it to the press, and make your one-of-a-kind wearable. 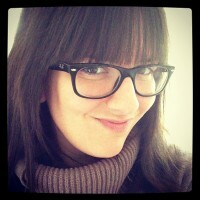 Plan on drinks, food, music and making at the store. Can’t wait!